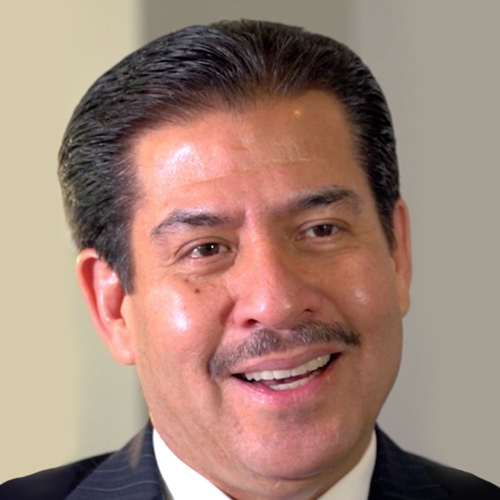 Of course, the Houston area already has a Hispanic member of congress: Ted Cruz. But the voters of the 29th district value Democratic ideology and seniority over mere Hispanic ethnicity. The Republicans have run a Hispanic candidate at least once in recent memory for that position: Roy Morales. But Gene Green garnered the majority of Hispanic votes within that district in that contest.